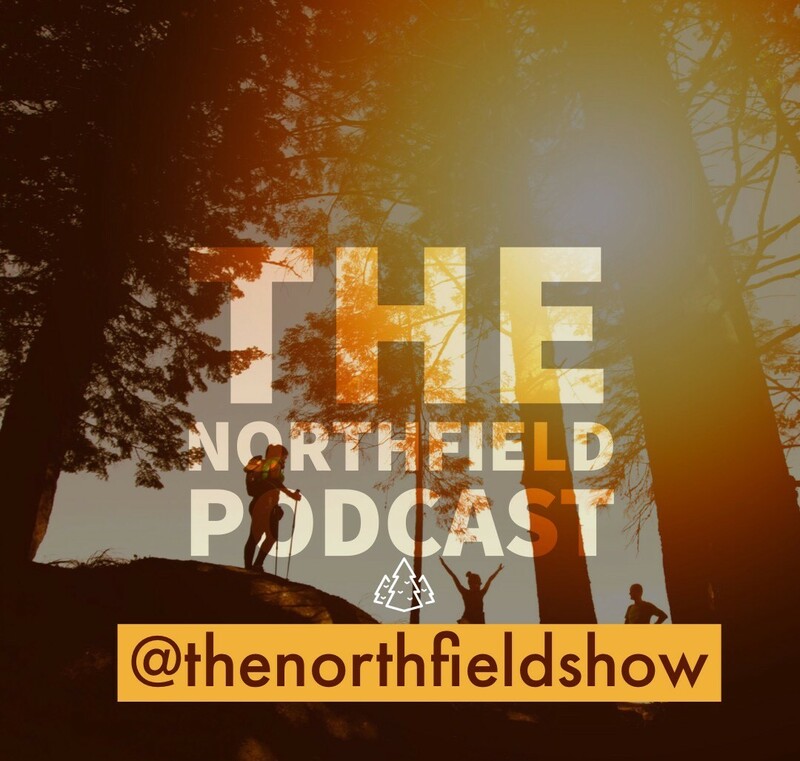 The Barna Group, an evangelical research firm headquartered in Ventura, California, has ranked the top 10 most “post-Christian” cities in the United States, and most of them are in the northeast. 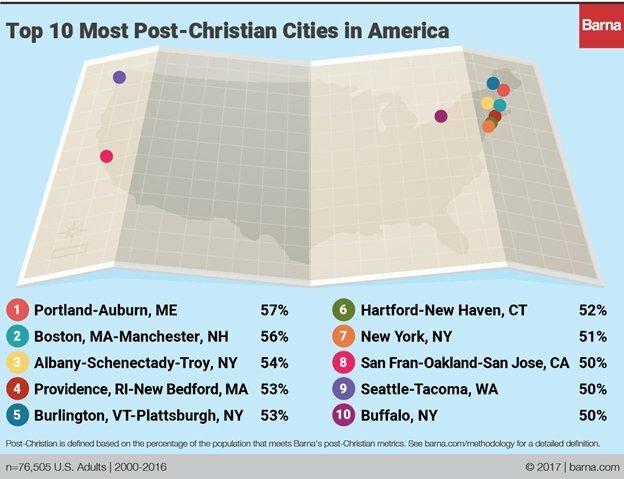 In fact, according to data released Tuesday, eight of the most “post-Christian” cities in the country are in New England, with Portland-Auburn, Maine, in the top spot. 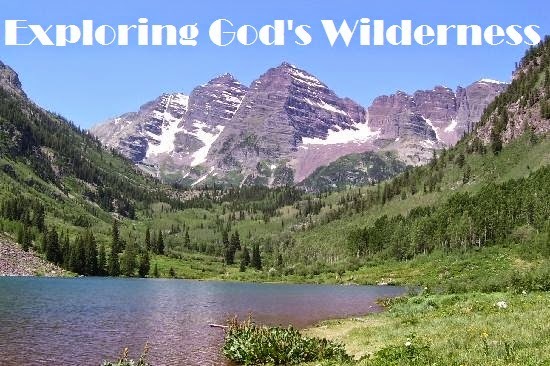 The evangelical research group noted the results of its most recent study are not all that surprising, given the “rates of church attendance, religious affiliation, belief in God, prayer and Bible-reading have all been dropping for decades” in the United States. A Gallup survey from December found that 21 percent of Americans have no religious identity — up from the 15 percent of respondents who said the same in 2008. And in the 1940s and ’50s, only 2-3 percent of Americans didn’t report a formal religious identity. The data also echoed Barna’s findings regarding church attendance. In 1973, 73 percent of Americans said they were members of a church, while only 56 percent said the same in 2016. It should not be shocking to us, but these are the most liberal and prgoessive cities in our nation, and now we know why.